Over the next 30 years, the global food supply chain must feed close to 10 billion people. That will be challenging enough, but nearly insurmountable without tackling the lingering problem of food waste. In the United States alone, some studies suggest that 40 percent of food goes uneaten, while 95 percent of that unconsumed food ends up in a landfill. Up 10 percent of the total energy budget. 50 percent of U.S. land. 80 percent of all freshwater consumed. It’s a crisis regulators have taken to heart. 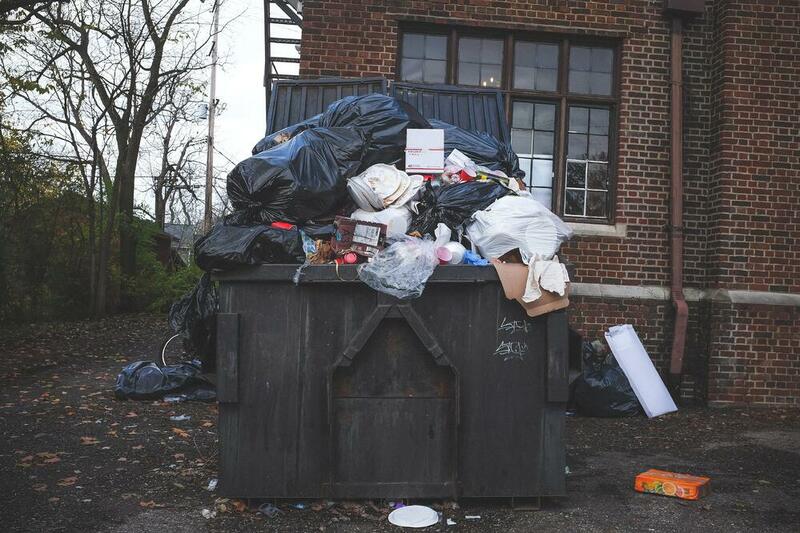 This week, the U.S. Department of Agriculture, the Environmental Protection Agency, and the Food and Drug Administration announced the release of a federal interagency strategy to address food waste. “Our nation’s agricultural abundance should be used to nourish those in need, not fill the trash,” U.S. Agriculture Secretary Sonny Perdue said during an event announcing the new initiative. Increase consumer education and outreach efforts. Improve coordination and guidance on food loss and waste measurement. Clarify and communicate information on food safety, food date labels, and food donations. Collaborate with private industry to reduce food loss and waste across the supply chain. 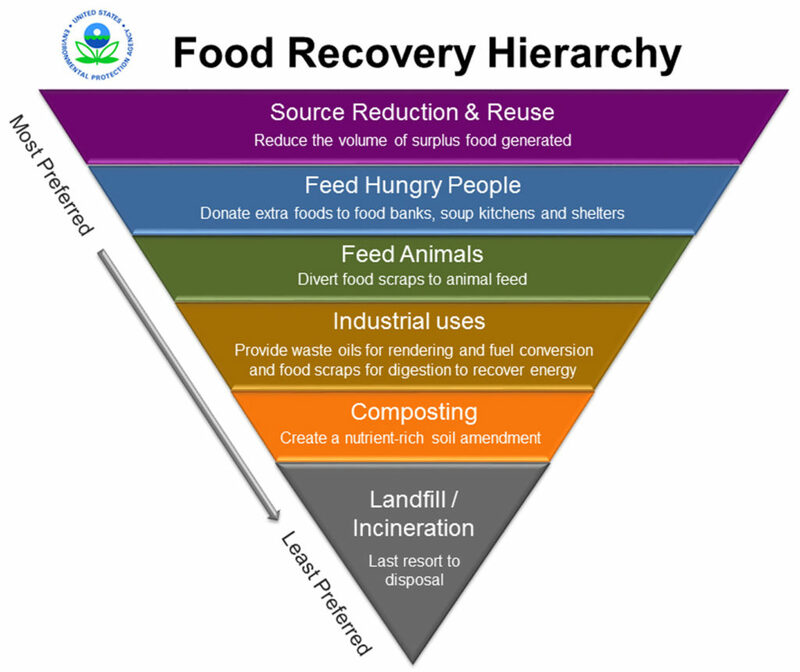 Encourage food waste reduction by federal agencies in their respective facilities. Food “loss” occurs before the food reaches the consumer as a result of issues in the production, storage, processing, and distribution phases. Food “waste” refers to food that is fit for consumption but consciously discarded at the retail or consumption phases. Increasing efficiencies through manufacturing line optimization to boost profits. Collaborating with retailers on packaging adjustments, spoilage prevention packaging, and standardized date labeling. TraceGains can help. With Supplier Compliance, customers are able to reject non-conforming ingredient shipments before they even make it to the plant. Even better, by using Market Hub, customers can resell what would otherwise be waste-streams as ingredients. That’s just the beginning. Find out how TraceGains can help streamline your operations and dramatically reduce food loss at your facilities.